I now have a 6 metre tripod. 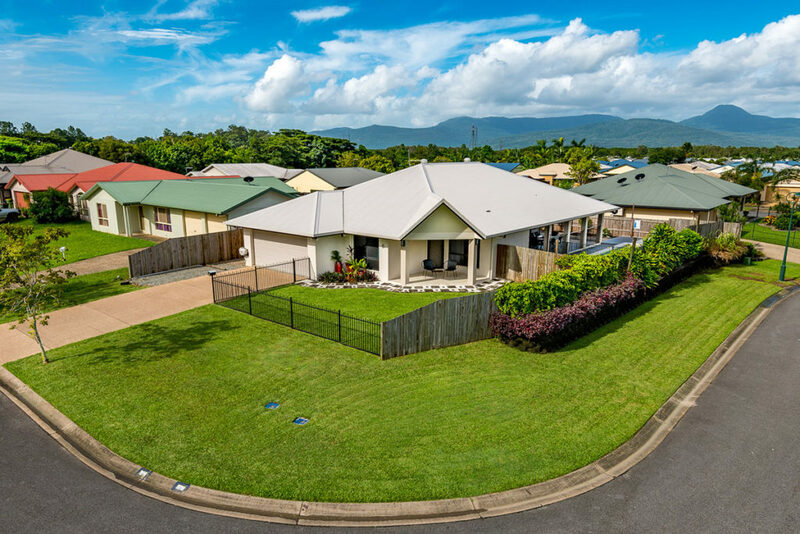 This is extremely useful for many types of Real Estate and Property shots – either to give a better overview of the property, a view from a different aspect or simple to view a property on the high side of the street from a better angle. 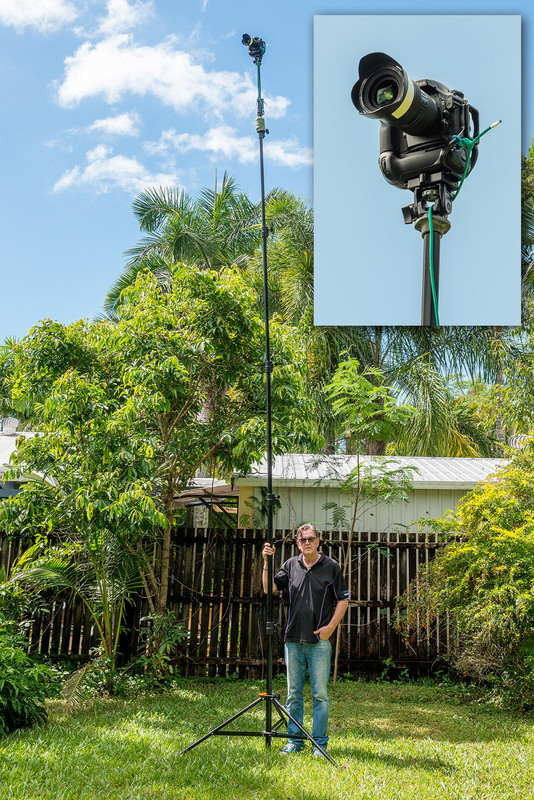 The portability of the tripod also allows it to be used from the side or back of the property. Videos can also be captured from this height. While drone shots can give a much wider view, that can also include too much at times. There are also regulatory issues with flying drones near many locations. Six metres usually gives more than adequate extra reach in most cases. Do your Real Estate photographs show the full details inside and outside? ALL my images are enhanced, corrected and presented to fully display the property at its best. Every image! This is how proper exposure and processing helps sell the property. Providing high quality, enticing photographs that are not misleading or disappointing is the primary responsibility of real estate photographers. My job is to accurately but flatteringly present the house and property to the potential buyer, to attract those who will be attracted to this property instead of turning them off. And stimulate them to call the agent. Real estate photographers are challenged to motivate home buyers or renters to visit a property in person, but not to disappoint those visitors on site. When home buyers are disappointed because the photographs were largely misleading, it reflects poorly on the listing agent or owner. Real estate photography requires digital adjustments, and those tweaks can be an area of ethical concern. Real estate photographers should not modify images of properties such that the images no longer truthfully and fairly represent that property. In particular permanent physical features of the property should not be modified. On the other hand, real estate images are intended for marketing purposes and therefore present the property in the very best way possible. So image enhancements that do not materially change permanent physical characteristics of the house or surrounding environment are considered standard practice. A photo is, right from the start, a misrepresentation of reality, being a two dimensional representation or you could say interpretation of anything, especially a house and grounds. Different lenses will represent the house and grounds in different levels of distortion making closer features larger in proportion to those further away; they can change the feeling of room proportions and size; colour can be changed by the camera itself depending on its ability to judge the colour balance of the light and render the colours inherent in the dyes of fabric and colours in the paint. For example, if the camera has rendered a pink rendered wall as orange in a pre-sunset light, is it wrong to manipulate the photograph to bring it back to pink, which is the correct colour but not the colour captured by the sensor? 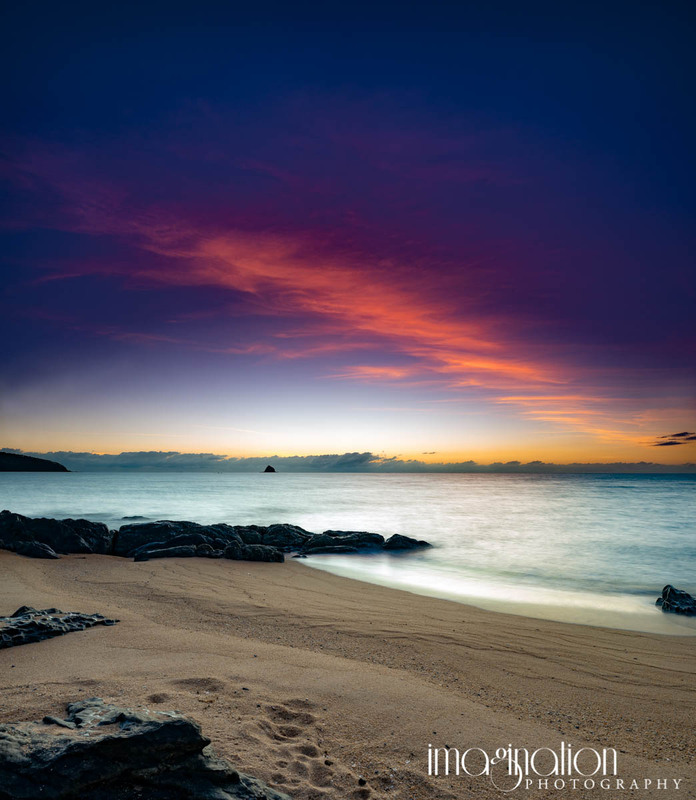 The colour balance of daylight is different at different times of day and different weather conditions, so is it wrong to bring that into line? Your eye and brain automatically corrects colour, but the camera records it accurately. Indoor light globes are generally warmer in tone than daylight. That produces an inviting warm tone, but it seldom match nicely with cooler outdoor natural lighting. Plus indoor light vary in colour temperature between different types of globes, and sometimes within the one room. Correcting the colour balance to make the house realistic is essential. Removing permanent structures such as power lines or neighbouring houses is widely considered unethical. I can work around visual obstacles in order to best present the property. HOWEVER, you must understand that deliberately hiding an item that you know would probably be unappealing to a potential purchaser is unethical. As soon as they actually visit the property, all will be revealed. What do you think that person will do if they feel that they have been deceived? The listing agent ultimately has the responsibility for all aspects of the presentation of the home for sale and in the worst case they probably risk more than just their reputation. Enhancing the existing appeal of a property is my main goal for each photo shoot. 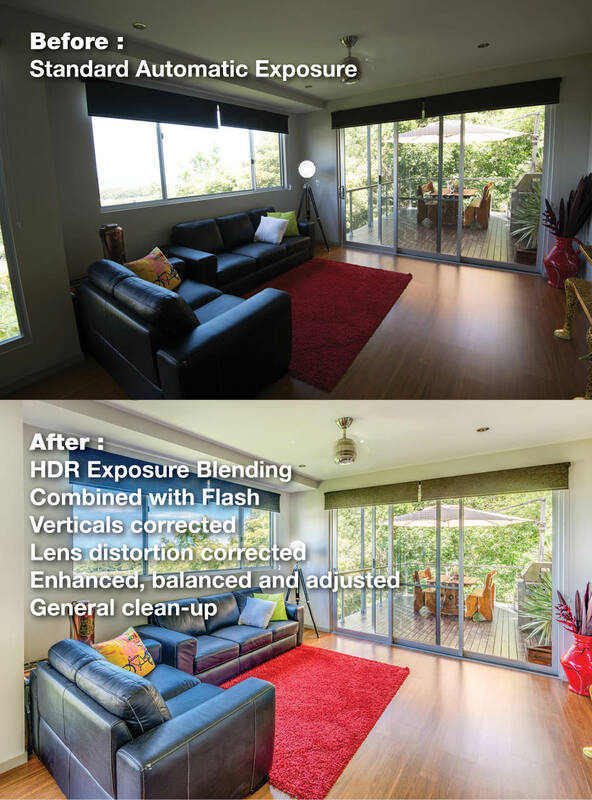 Shooting rooms from pleasing perspectives, adjusting lighting, correcting white washed or blown out windows are examples of ways that the property photos can ethically be improved. If enhancing the existing appeal of a property means making adjustments on temporary or non-permanent aspects of the property, image editing is generally accepted. These enhancements are standard on all of my images. Removing temporary objects like garbage cans, cars, etc. Removing refrigerator clutter i.e, the photos, post-it’s etc sellers typically have on refrigerators or removing furniture that is not part of the house. Critical framing to minimise distracting permanent structures – wires, neighbours, etc., but subject to concerns about deliberate misrepresentation. Removing or modifying power lines, antennas , power poles or any other permanent structure. Modifying any part of the house or landscaping that would not naturally change within a few weeks. This includes carpet stains or damage, holes in the wall, broken windows, etc. It repairs are definitely to be done, these can be fixed in Photoshop, but additional costs may be incurred. Alternately, wait until after the repairs are done. Using Telephoto Lenses to Enhance Views. This seems to be a borderline practice. Some magnification of part of a view may be acceptable, but it needs to be a realistic representation of what a person will see from the property. 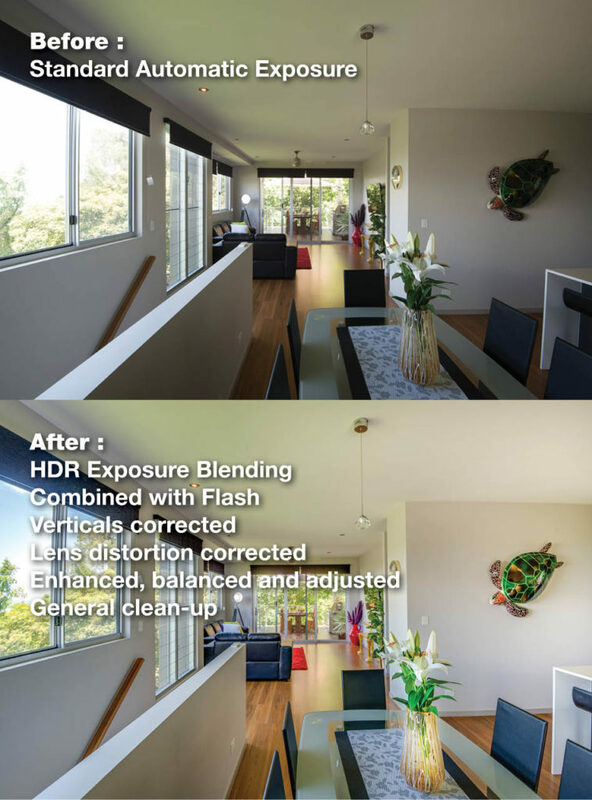 Use High Dynamic Range (HDR). Adjusting and expanding the tonal range is standard practice. Use of Ultra-Wide-angle Lenses. Although some people find the use of ultra-wide angle lenses (below 24mm effective focal length) to visually overstate the size of rooms, use of ultra-wide-angle lenses is generally standard practice. It should be done with discretion. I try my best not to be at the widest setting all the time, but in some cases (especially small rooms) it’s required to get the shot. I think most buyers understand this kind of wide angle shot when they see it. I do not use it to make items like pools or spas look bigger than they really are. Modifying the grass. Some feel that grass is a temporary property feature and modifying irregularities or bare spots is acceptable. However, this does not entail replacement of a poorly maintained grass with a full, luscious lawn. 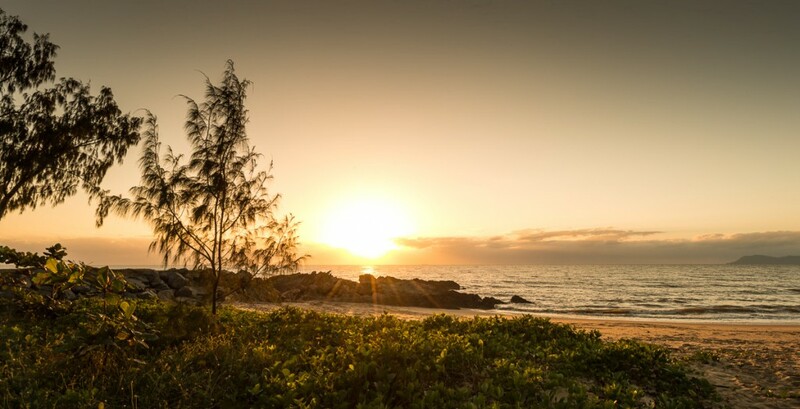 A great shoot at Trinity Beach late afternoon on Sunday. Dee and sixteen friends met twenty years ago when they all lived on Guam. They had a great time in Cairns. A great bunch of fun-loving women. I have added several panorama images of Cairns and surrounding. These are available to view and buy here in two sizes, or email me for full size details.